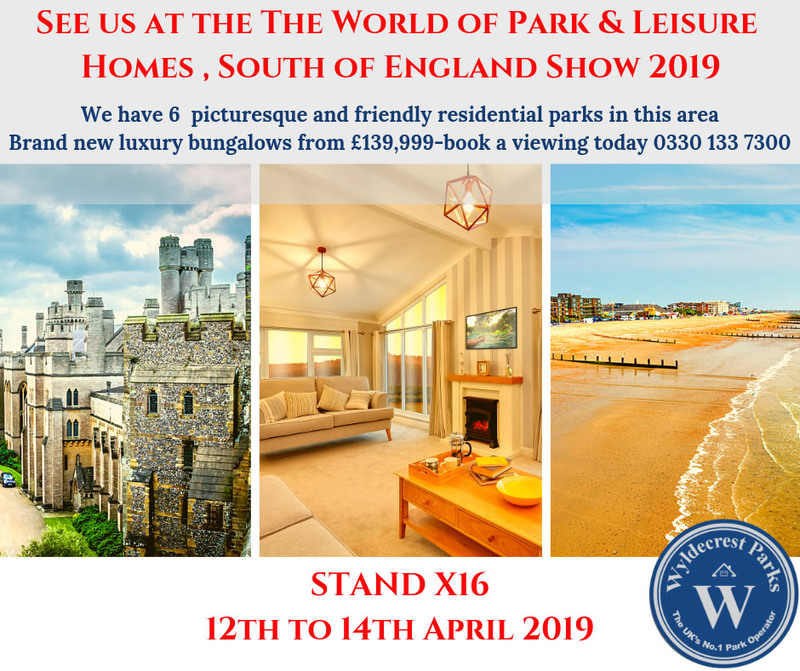 Whether you’re searching for the latest Park homes, the best Parks, or looking at advice regarding financing, part–exchange or already enjoying the lifestyle and want to upgrade or refurbish – we will be there to help & advise. We have 6 fabulous parks local to this area so we can give you the widest range of parks and facilities and arrange viewings as per your convenience. At Wyldecrest, we are proud of creating loving communities and take pride in managing more than 75 parks spread across the UK. 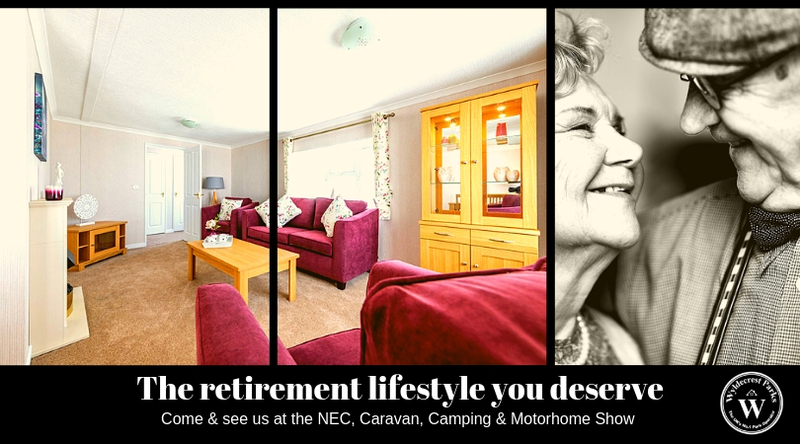 We look forward to seeing you there – our experts will be at hand to help and advise! We will also be offering vouchers and gifts to visitors to our stand. We will be displaying a beautiful Omar Tudor Park Home! Why not come down and have a chat with our experienced team. At Wyldecrest, we are proud of creating loving communities and take pride in managing more than 75 parks spread across the UK. We hope to see you there.